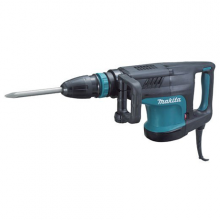 – High durability and excellent demolition performance. 33.8 Joules. – LED lamp is provided as a pilot lamp. 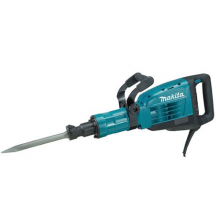 – Double Insulation, Variable Speed, HEX Shank, Constant Speed, Soft Start and Carry Case. Tool sold without bit.